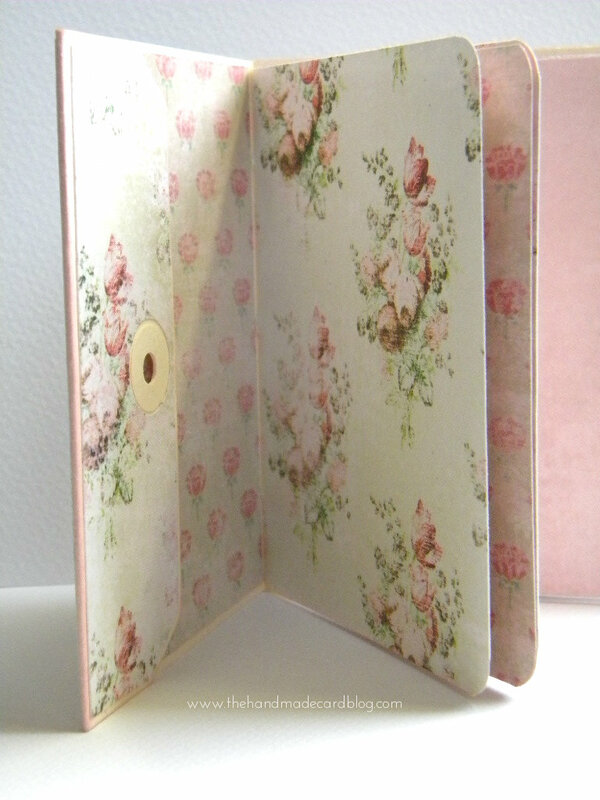 I made another book yesterday with the book binding skills learned from the workshop I attended on Wednesday on button hole book binding..
For this one I used a 12 x12 chalk board effect paper stack that I bought from the range for £3 and some black and white washi tape I bought from Ikea a while back. 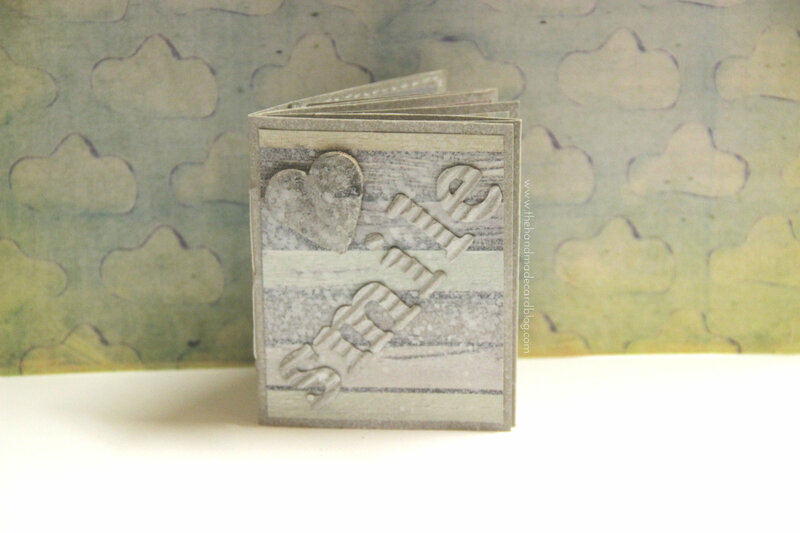 I am really enjoying making books just now, although I have a few projects in the pipeline that I am working on which I will share in the coming weeks.. 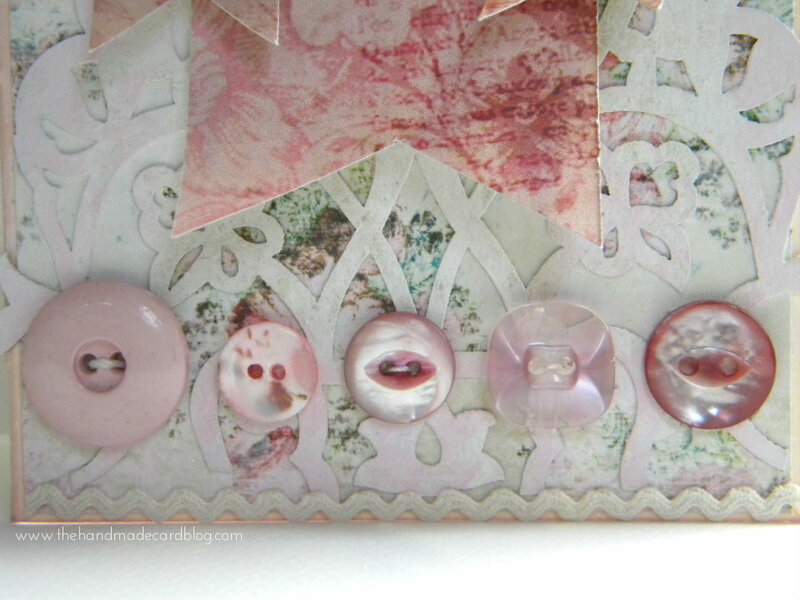 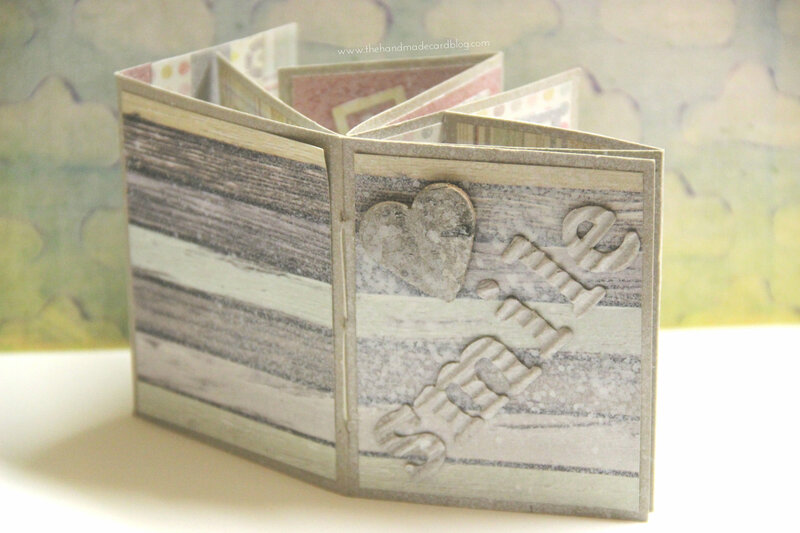 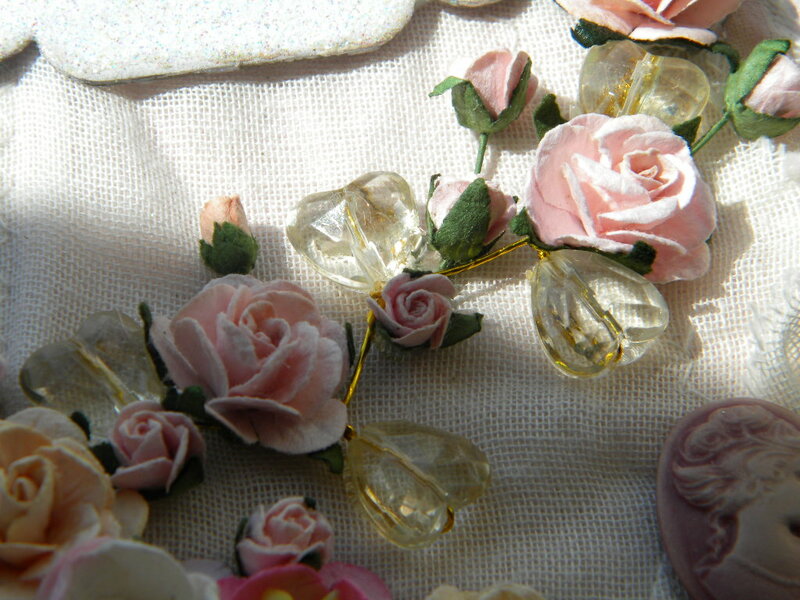 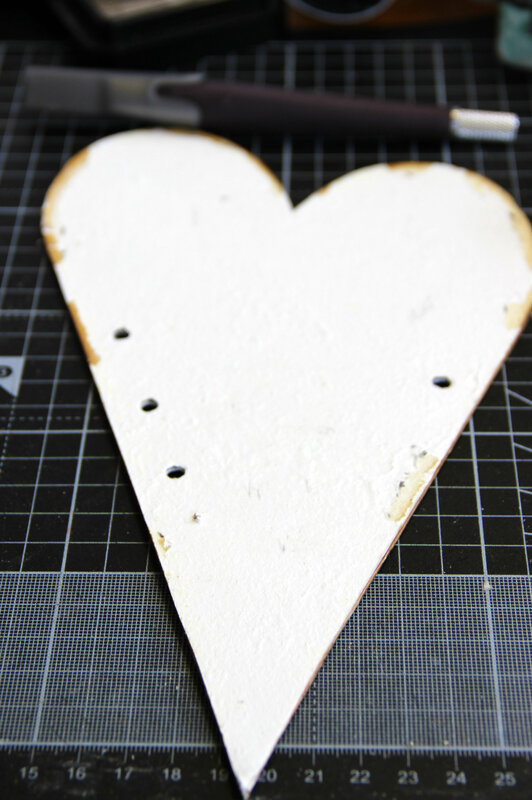 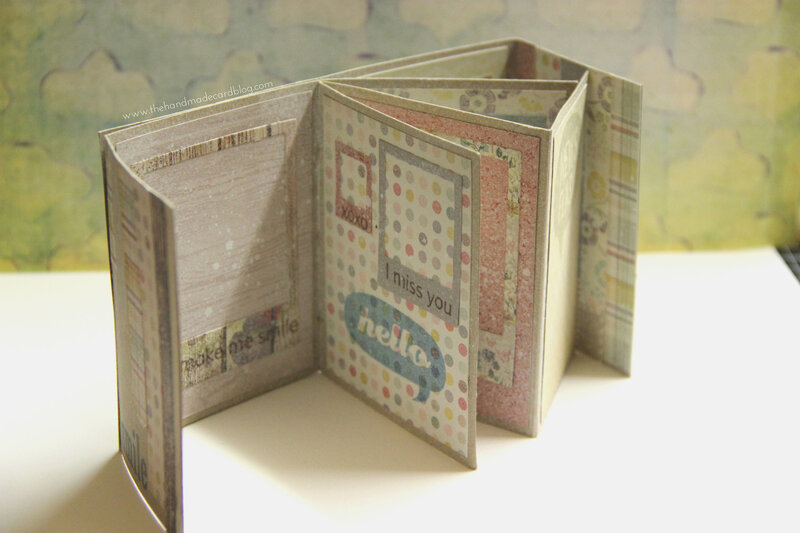 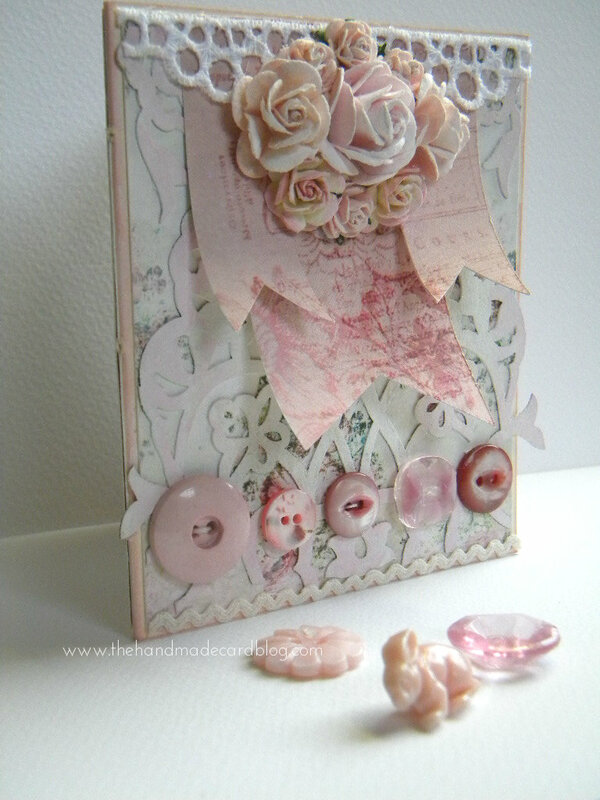 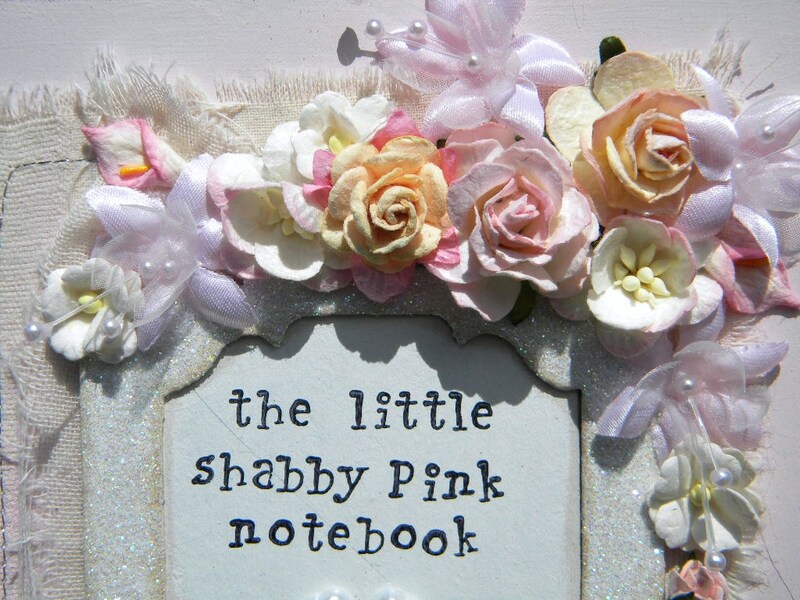 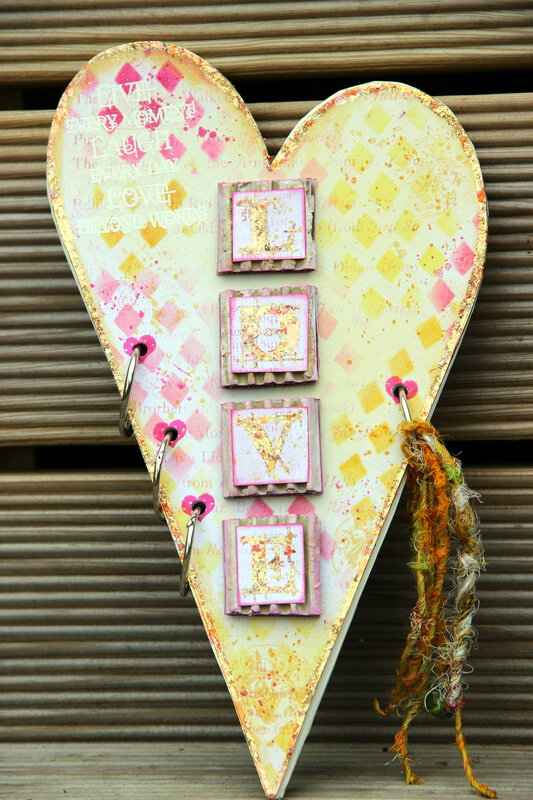 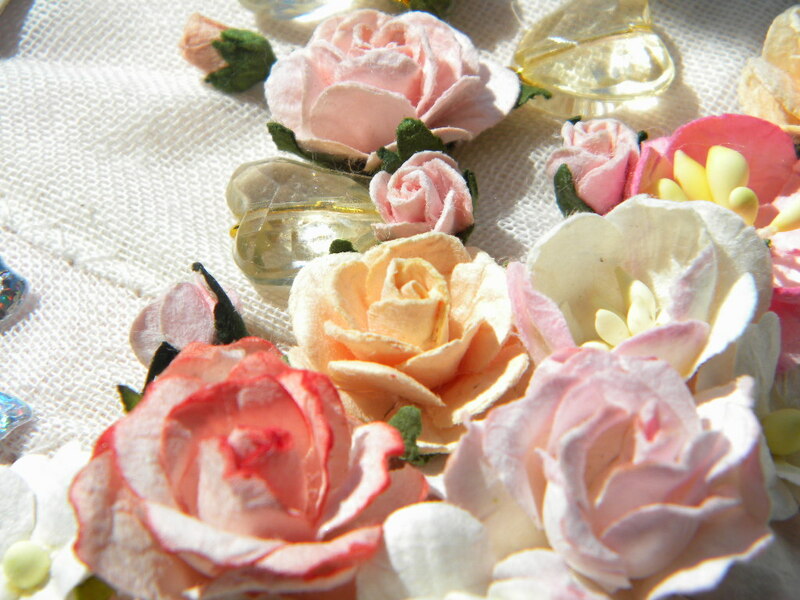 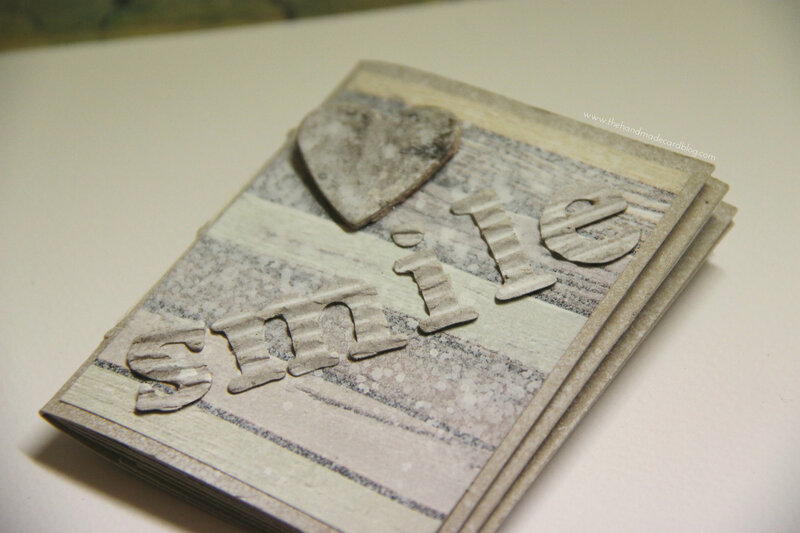 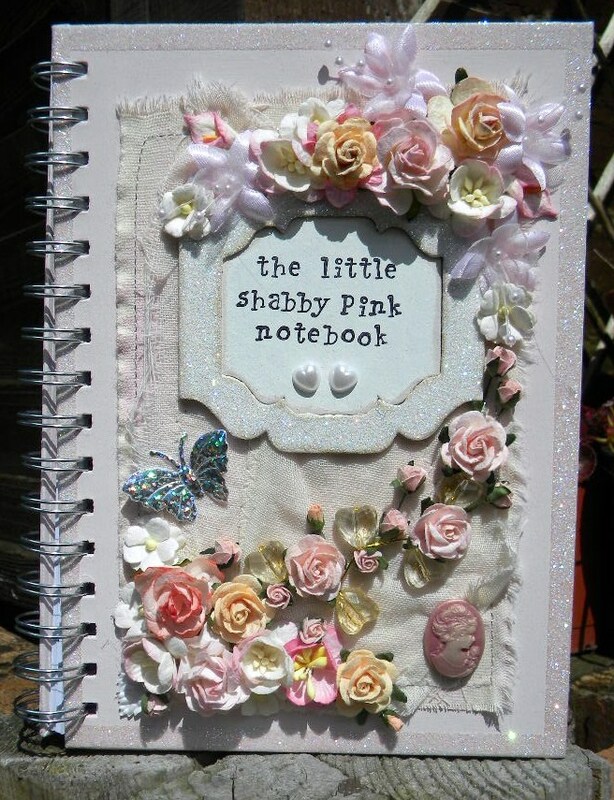 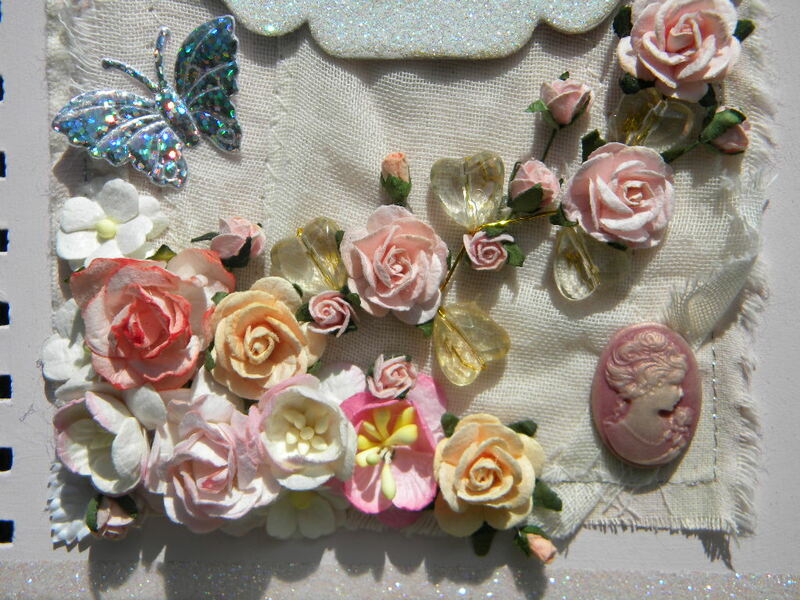 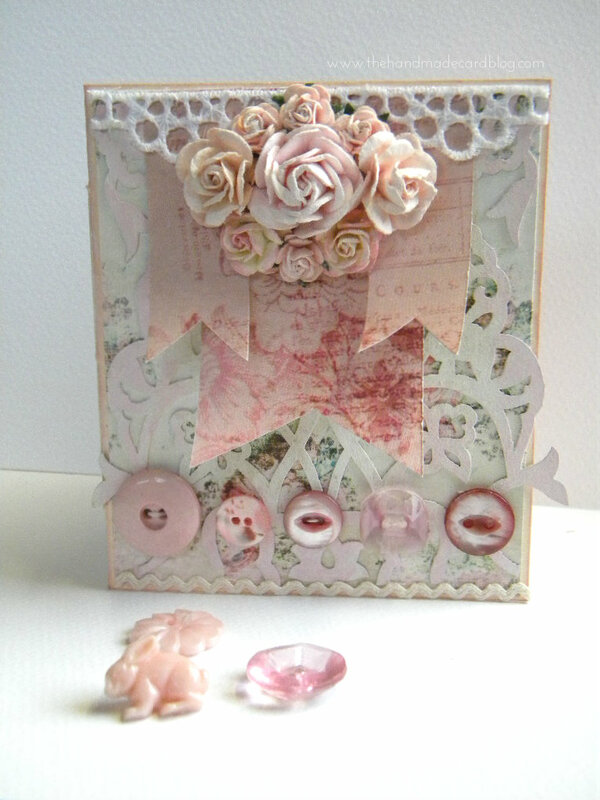 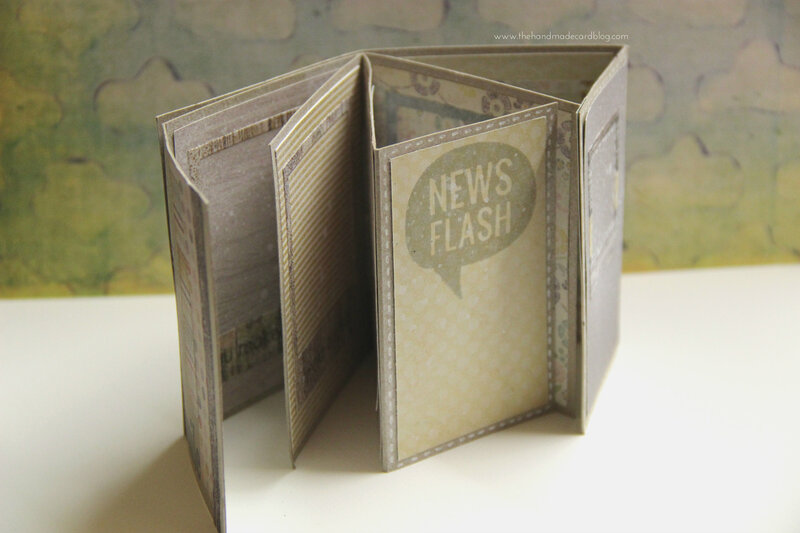 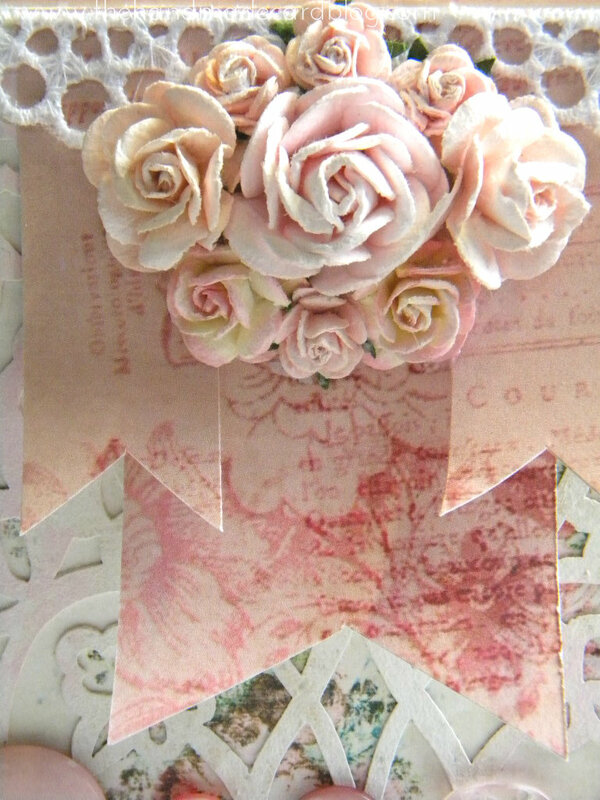 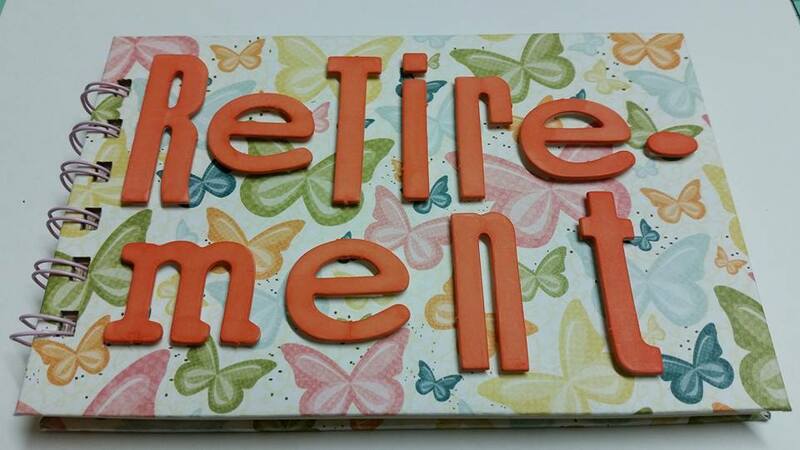 Welcome to Shabby Sunday #5, and this week I have made a shabby chic tag book. 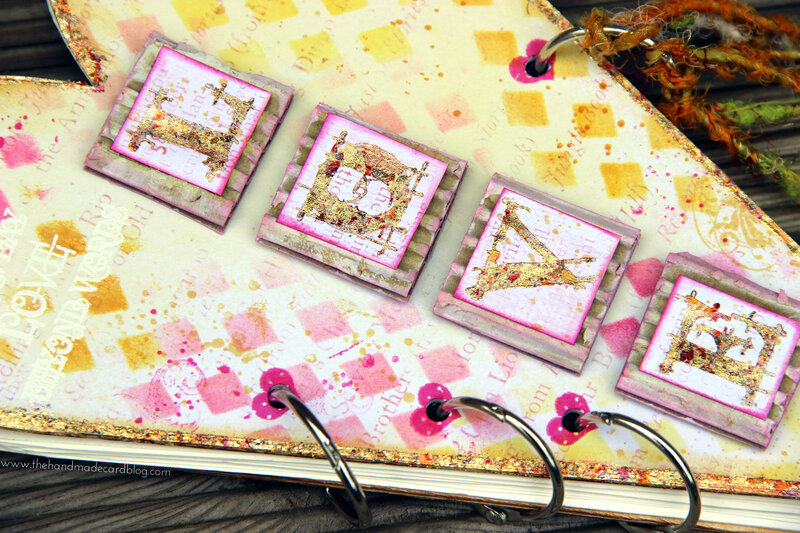 My project today is a Tag Book, using my newly learned techniques from yesterday’s class. 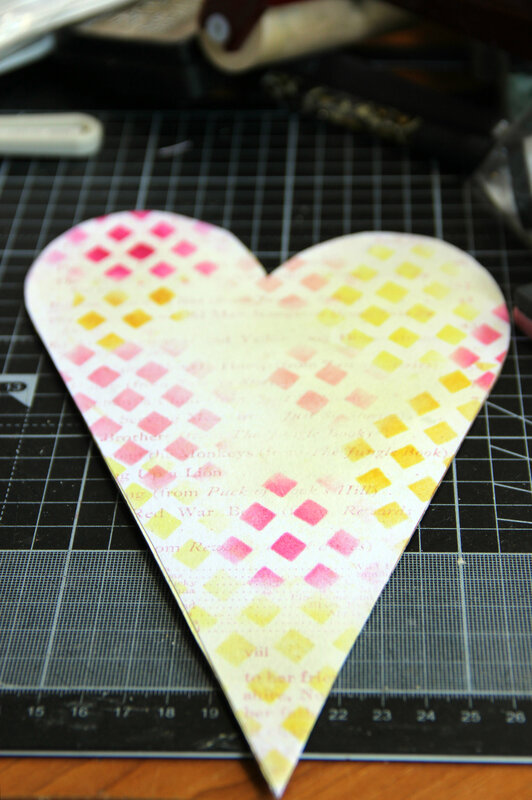 I have a video that I will be editing after I complete this blog post, It should be up on Youtube later on today and I will also post it here on my blog.